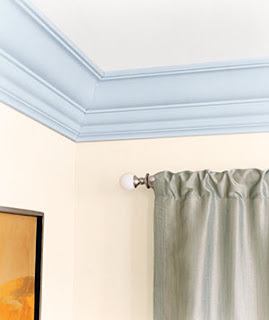 Tips and tricks: Painting crown moldings a color that contrasts slightly with the walls can give a room a crisp, tailored look and create an appealing frame for works of art. In general, avoid dark colors, which attract too much attention to the moldings. You want to draw the eye to the furnishings in the room, like a fancy lamp, and not the ceiling. If the ceiling is so high that it is out of proportion to the room, a high-contrast ribbon of paint can help make the space feel less vast. Best paint for the job: Choose high-gloss or semigloss. Matte doesn't have the same kind of kick. 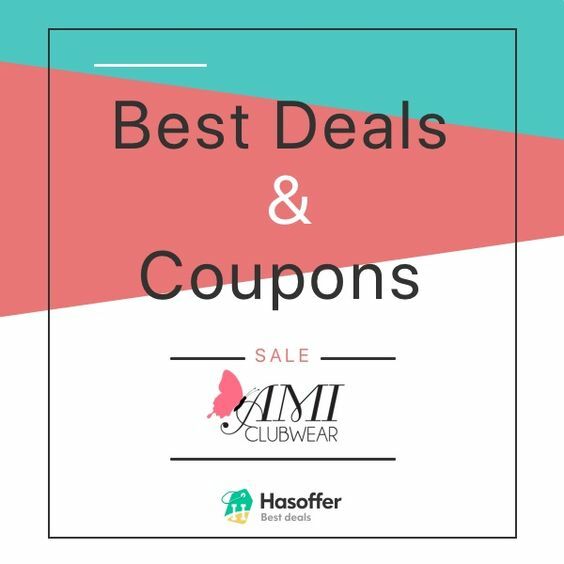 Tips and tricks: A dark color in a glossy finish hides scuff marks best. If you want to test colors before committing, cut cardboard pieces to the size of the risers, paint them, and position them on the steps to approximate the effect. When you’re ready to go, prime the risers, then add at least two coats of paint. 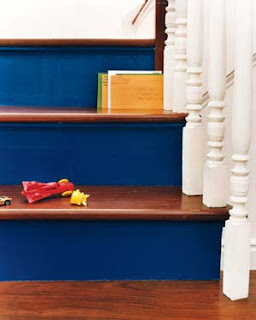 If you wait a day, then add a third coat, the paint will be even more durable. Best paint for the job: Semigloss and high-gloss finishes withstand high traffic best. 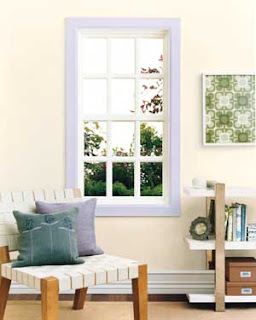 Tips and tricks: A painted window frame can enhance a view and add character to a room. Consider choosing a color that complements the landscape outside, but make sure it doesn't contrast too much with the walls or steal the show from the scenery. If you have too much contrast, you don't look out the window―you look at the window. Best paint for the job: Semigloss paint is a good choice because it is resistant to fingerprints and whatever nature delivers through an open window, including rain and soot. Are you an interior designer? I haven't owned a house yet, so I never decorated a house.